At Nexvel, one of our commitments to our clients is to stay up to date with daily search engine industry news & trends in search marketing (SEM) – paid search advertising (PPC) & search engine optimization (SEO). Every year Search Engine Land hosts the world’s largest search engine marketing conference and expo. If you aren’t familiar with who Search Engine Land is they are the source for news about SEO, SEM & Search Engines. 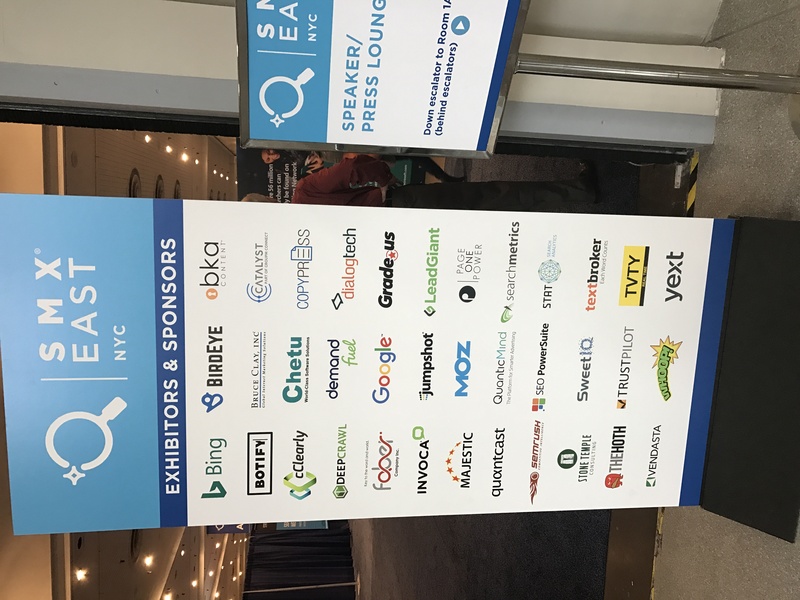 Our experience at the SMX Expo in New York was an awesome one. 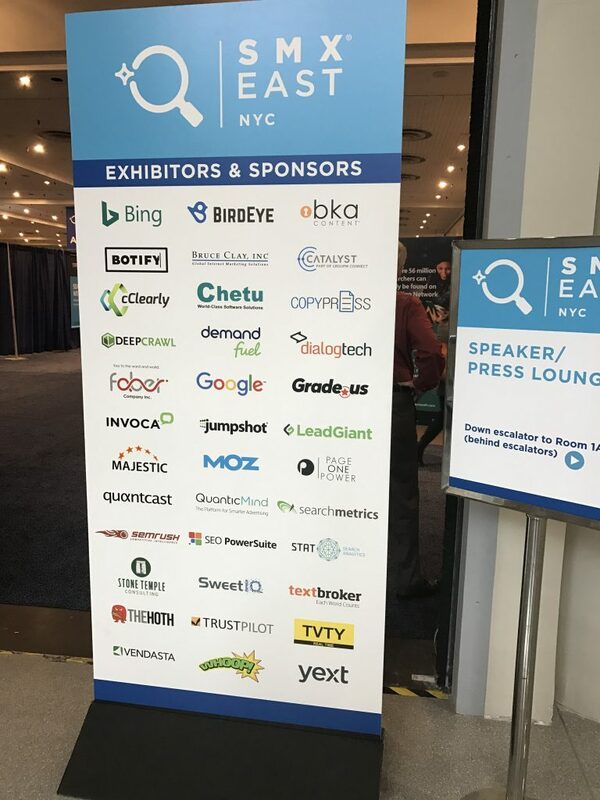 SMX is the only conference series entirely devoted to search marketing and how search fits in the marketing mix. 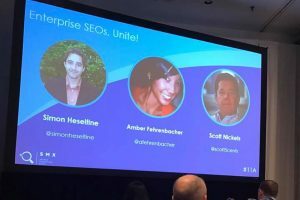 We got to deep dive into SEO and SEM tactics and collaborate with other digital marketers in a welcoming environment. The biggest take away for us was how important it is to stay up to date and learn from our peers in the industry. Our sessions included seminars on local search, trends in PPC advertising , advanced SEO, link building, enterprise SEO and more. It was an awesome experience and a great investment we will be making each year. If your looking for a Philadelphia SEO Company or a digital marketing agency in Philadelphia contact us today at (215) 885-8686 and learn how neXVel Solutions can help your business reach the next level. 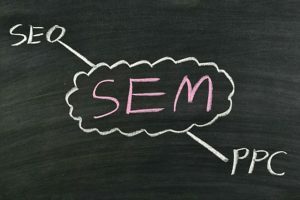 Developing digital marketing campaigns that combine SEO with PPC is not only necessary for achieving prime listing positions, it’s now the only way to maximize traffic and conversion opportunities. As the former Organic Search Manager for a Fortune 500 brand that specializes in home care, I was responsible for developing comprehensive, complex digital campaigns that focused on consumer behavior alignment and conversion optimization. When our team made the effort to combine both SEO and PPC strategies/data, we were able to identify a multitude of critical data points dedicated to consumer behavior, intentions and location/geography. align our PPC ads with their offline marketing schedule to maximize awareness and conversions. 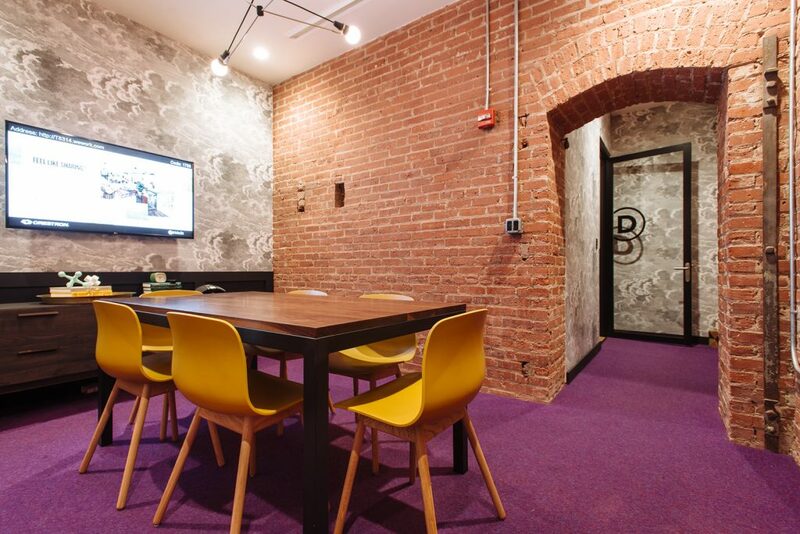 Most digital marketing agencies are built with SEO and PPC sitting on opposite sides of the building. Both teams work tirelessly, developing keyword strategies, creating unique content and employing a number of tactics that focus on attracting online consumers. Even though each team uses different systems and tactics to drive conversions, there is a tremendous amount of critical data that can be used to create a synergistic and harmonious relationship, bolstering results for everyone. Check out the following ways that SEO and PPC can combine efforts to improve their strategies, as well as to drive conversions like never before. Keywords are the foundation for any successful SEO or PPC campaign. For PPC strategists, keywords are used to facilitate creative relationships with consumers who are located further down the conversion funnel. In the world of SEO, keywords are used to dictate the information architecture of a website, as well as its content strategy. Both teams conduct keyword research in order to identify terms that align with their target audience’s online behavior, project traffic growth and drive qualified conversions. Because more consumers are using long-tail phrases and complete sentences when searching than ever before, keyword data must be shared across both teams in order to offer coordinated messages that keep brands top-of-mind and solicit qualified conversions. If your looking for a Philadelphia SEO Company or a digital marketing agency in Philadelphia to handle your PPC Marketing in Philadelphia contact us today at (215) 885-8686 and learn how neXVel Solutions can help your business reach the next level. If you’ve been in business long enough, you would have gotten at least one bad review online. 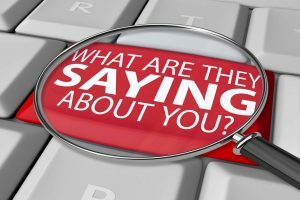 Getting one does hurt – your ego and seemingly your online reputation! Don’t react – Respond: If you argue or retaliate online it will only make your organization look petty. It will help to sit back and examine the situation realistically. Businesses have an option to comment on the reviews. Use this to reach out to the customer to understand more about the problem using a ‘concerned’ tone of voice. Assure the customer that you are open to their comments and suggestions and that you are glad to have the opportunity to correct the situation. Whatever is the outcome, even an unhappy customer will be more likely to do business with you again if you are successful in establishing a dialogue with them. Let good bury the bad: Research says that people are more likely to write a review when they are unsatisfied rather than when they are satisfied. So encourage your regular happy customers to review your business. This would more likely offset negative reviews and demonstrate that a customer’s dissatisfaction with your business is the exception and not necessarily the rule. There may be times when you get a bad review written by a disgruntled employee or a competitor. At such times you can ‘flag’ the comments. Try not to use this method too often though as you risk flagging of your account by the review site. If your looking for a way to manage your online reputation or a digital marketing agency in Philadelphia to handle your marketing needs contact us today at (215) 885-8686 and learn how neXVel Solutions can help your business reach the next level. 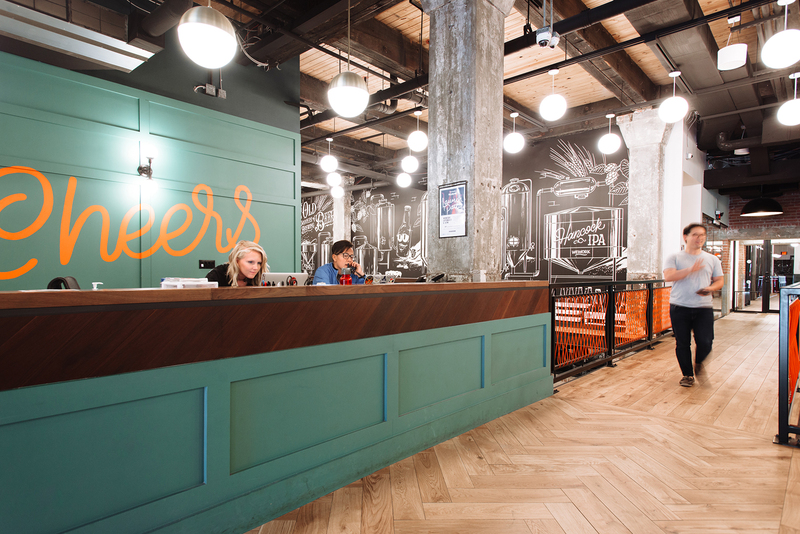 Occupying two levels of the former Schmidt’s Brewery—inspiration for the huge letters spelling “Cheers” behind the reception desk—this Philadelphia office space makes the most of its industrial space. The original features have been carefully preserved, so you’ll find graceful brick archways, sliding metal doors, and rough concrete columns. There are plenty of comfy common areas inside, and Schmidt’s Commons just outside the front door is a vast space perfect for all sorts of events. The very walkable NoLibs neighborhood is known for its great eateries and atmospheric local bars, especially favorites like Standard Tap and Frankford Hall. 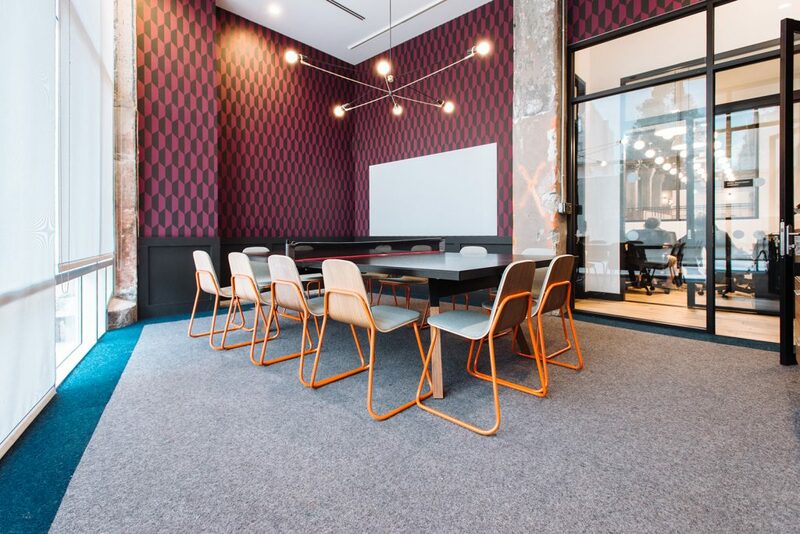 The office space is just minutes away from the Old City District, the home of Independence Hall, the Liberty Bell, and many other historical landmarks. The Market-Frankford Line has a stop on Girard Avenue, a five-minute walk from the office. There’s also a parking lot located diagonally across the street. 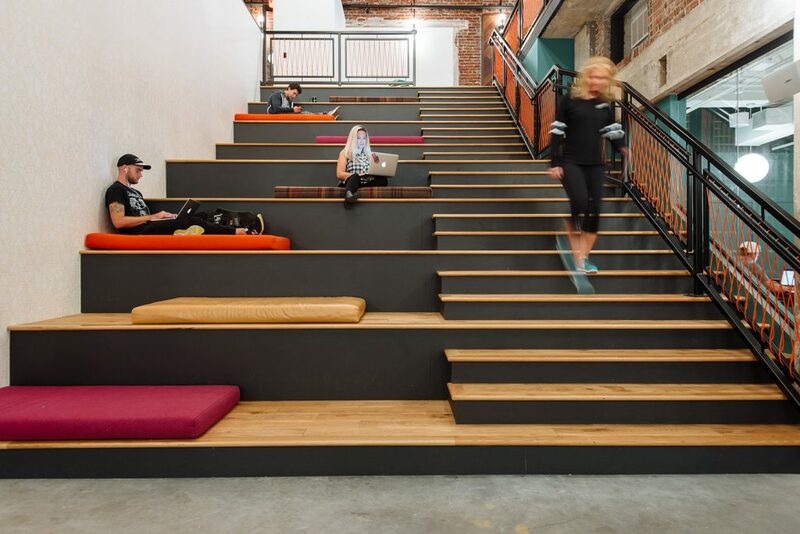 Attracting a wide range of businesses, this Philadelphia office space is a great option for artists, designers, and other young entrepreneurs, as well as corporations looking for a local base of operations.